Metro's young adult ministry, ages 18-40, connecting together through imitating Christ to fulfill one purpose! In today's times, the young adult age group has almost reached a level of extinction. It is our mission to redeem our impact on God's church. Becoming one with Him, then with ourselves we are able to stand united that we may increase the kingdom of God. Through love, fellowship, studying God's word, transparency, accountability, serventhood and worship we are dedicated to building a connection that will withstand the struggles of this world and build an unbreakable bond. 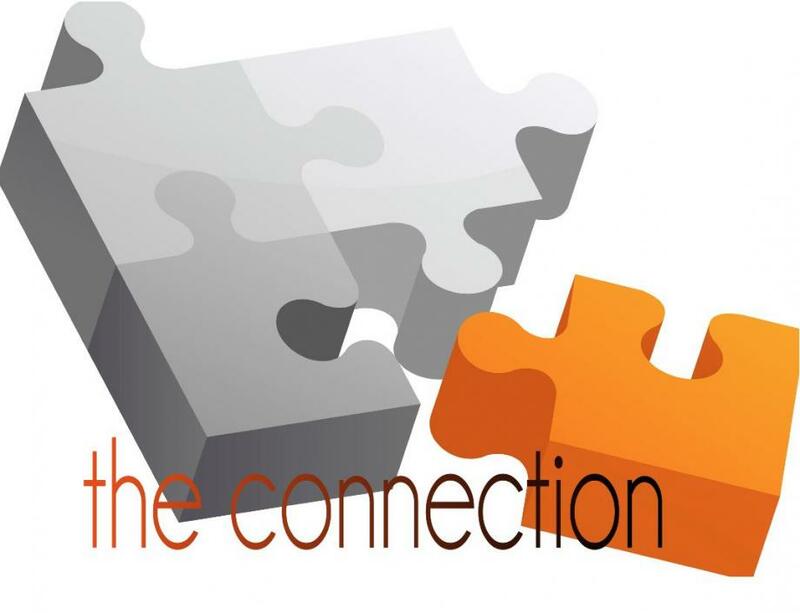 We urge you to get connected!